Home > The Hostway Blog > E-commerce > What Do E-Commerce Companies Need To Be Successful? What Do E-Commerce Companies Need To Be Successful? Today’s e-commerce market is more competitive than ever, and customers have abundant options for purchasing the goods and services they seek. Thus, it’s imperative that e-commerce organizations set themselves apart. This, however, is often easier said than done. The market is expected to hit $395 billion in revenues by 2016 in the U.S. alone, and exceed 215 million shoppers by 2018. This creates high stakes for even the most well-known online retailers, vying for customers’ attention and loyalty. Thankfully, there are a few best practices these businesses can adhere to in order to better position their brands for success. You know an e-commerce organization requires a website. What other components should be considered? Many retailers are branching out beyond product descriptions and a payment portal. Blogs, videos and social media engagement have become increasingly popular. Web content can also be diversified beyond the traditional sales-geared material, helping to educate customers and spread awareness of industry-specific news and how-tos. There’s nothing more frustrating than heading to the store with your debit card, only to realize that the vendor only takes cash. The same can be said for e-commerce payment methods. As a result, it is important that retailers offer support for a range of options so that customers can utilize their preferred method. While nearly every online site accepts traditional credit and debit cards, payment options like PayPal, Apple Pay and Google Wallet are widespread as well. Without support for these payment portals, a business could be missing out on sales. As noted previously, customers have several options at their disposal when it comes to e-commerce: If one retailer can’t deliver they will find another vendor. One way to differentiate a brand in this competitive marketplace is with a fast website with pages that load quickly. According to KISSmetrics, nearly half – 47 percent – of consumers expect that a retailer’s page will load in 2 seconds or less. After that time, the chance for abandonment steadily increases. The vast majority of customers – 79 percent – are unlikely to visit a website again if they have been dissatisfied with it in the past. 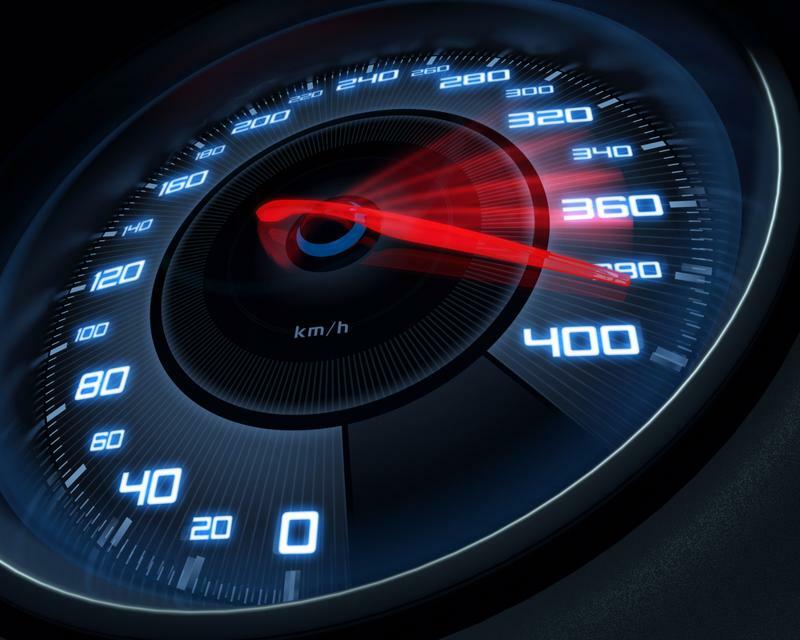 In order to offer the best customer experience, speed is key. And with a best-in-class hosting provider by the company’s side, they can be assured that the proper support is in place to enable a fast, responsive platform. Most shoppers expect pages to load in 2 seconds or less, making a speedy website essential. Managing all the content included in a company’s online store and blog can be quite the daunting task, especially when the right tools aren’t in place. In recent years, the go-to option in the e-commerce industry has been Magento, and for good reason. Magento offers all the capabilities today’s e-commerce firms need to ensure their website stays up-to-date and resources are quickly made available to customers. Magento includes a range of options for user interface and user experience, as well as support for mobile sites. Magento also offers the ability to reach out to clients that have abandoned their shopping carts, and includes support for PayPal and several other payment portals. Magento is also supported by a large, active community creating mods for a wide variety of purposes. When paired with the services of a leading hosting provider, Magento can make all the difference for e-commerce firms. Magento hosting from Hostway can help ensure that your store is always reliable and accessible, even when special promotions or events drive traffic through the roof. To find out more about how Hostway takes Magento to the next level, contact one of our Magento specialists today.